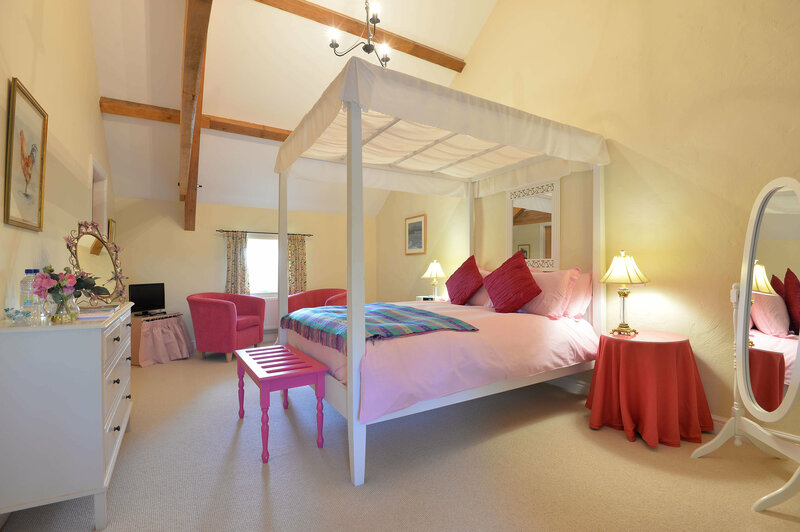 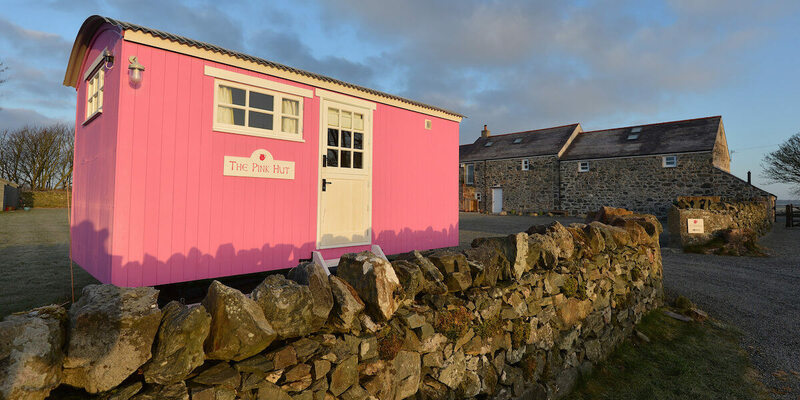 The Outbuildings can accommodate up to 10 guests in our four en-suite bedrooms and pink shepherd’s hut. 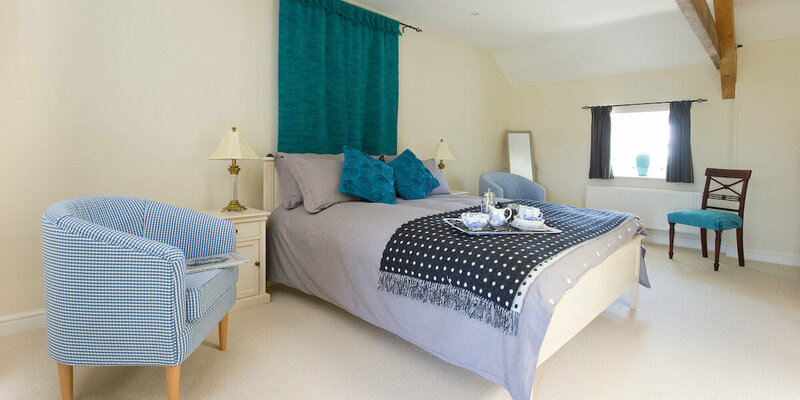 Menai Holiday Cottages offer an excellent selection of self-catering cottages close to The Outbuildings, such as in nearby areas Newborough and Brynsiencyn. 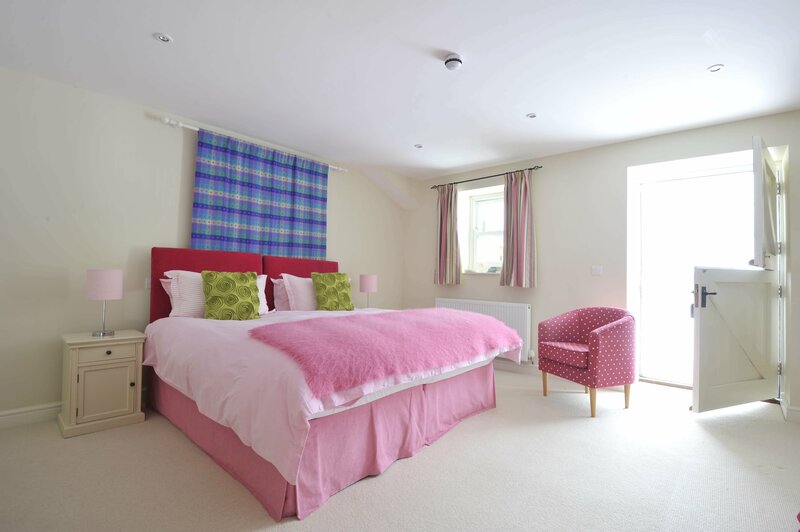 For example Clynnog House, which sleeps 12; Cosy Barn, sleeping 4 and Ty Canol, which sleeps 8. 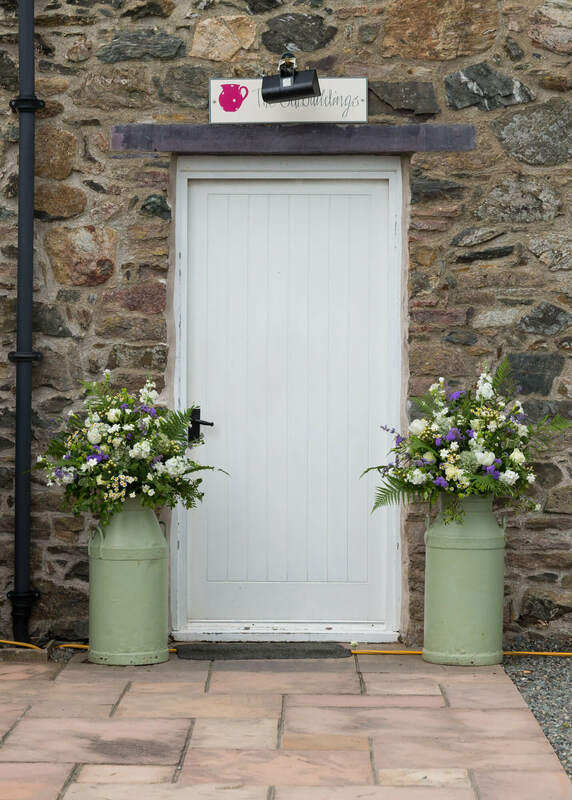 These are very handy for any additional guests looking for accommodation close by, for more information please call Menai Holidays on 01248 430 258.